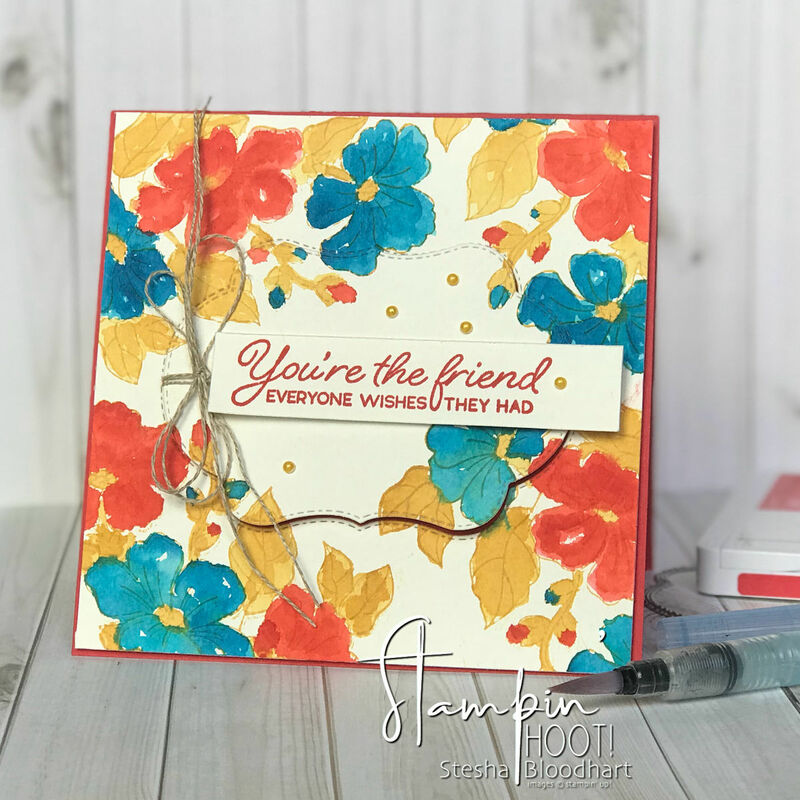 Who's ready to have a little fun with us this week using those sometimes forgotten about PUNCHES? 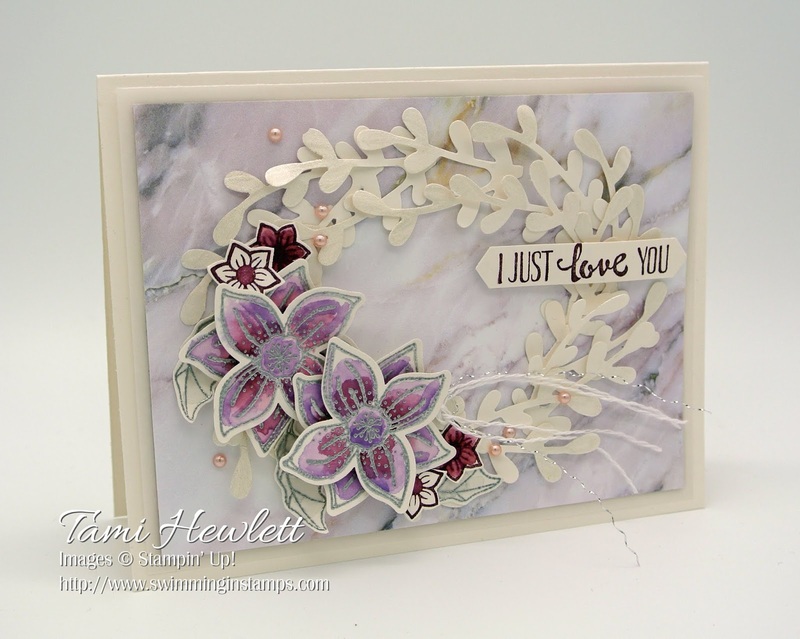 Punches are such a staple in papercrafting! 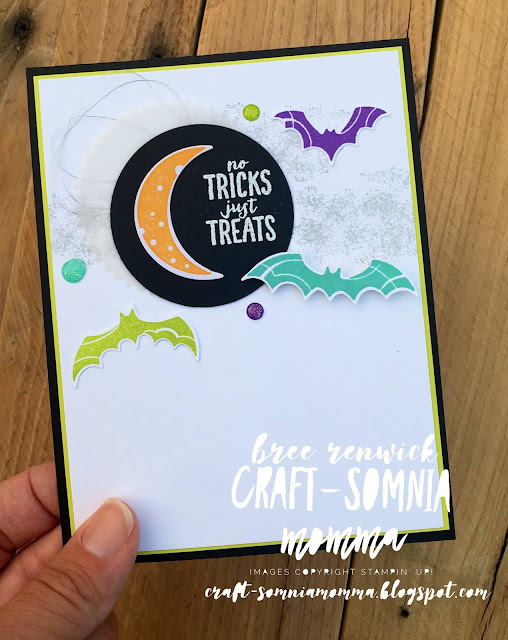 Let's make sure they get put to great use this week! We were so impressed with all of our entries for last week's inspiration challenge, thank you all so much for participating! 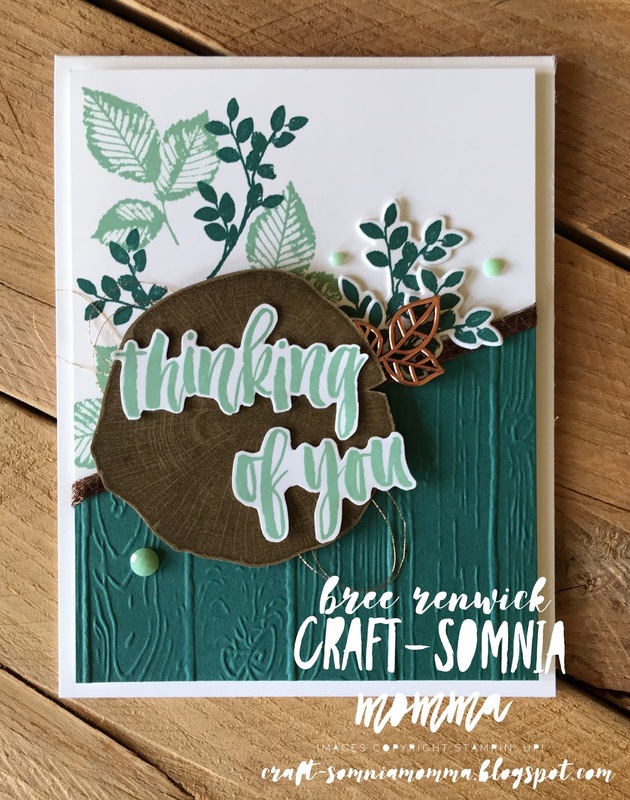 We love seeing all of your entries! 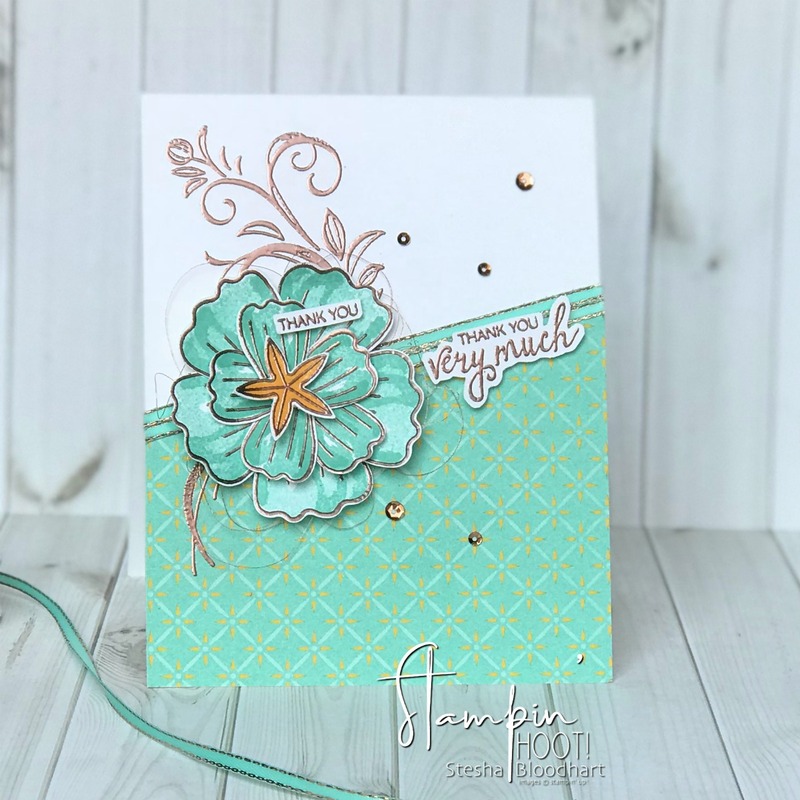 Now, let's see how our design team put their punches to use! 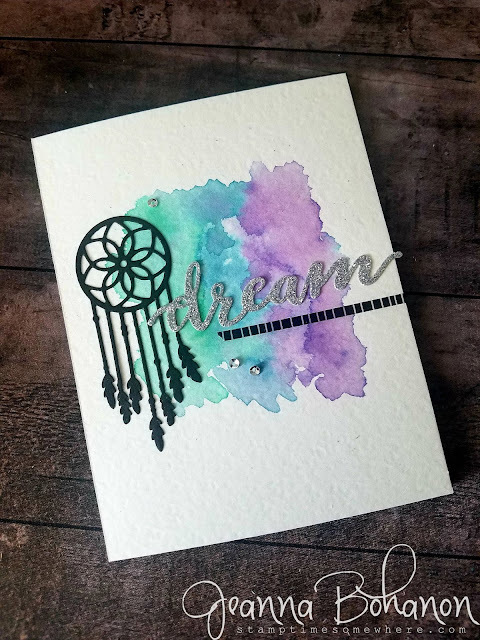 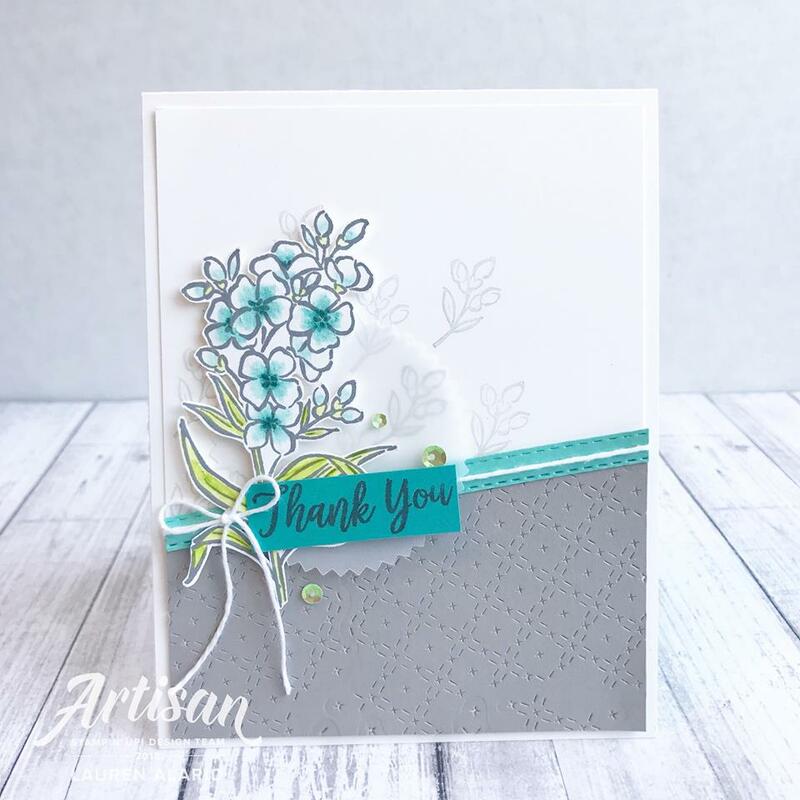 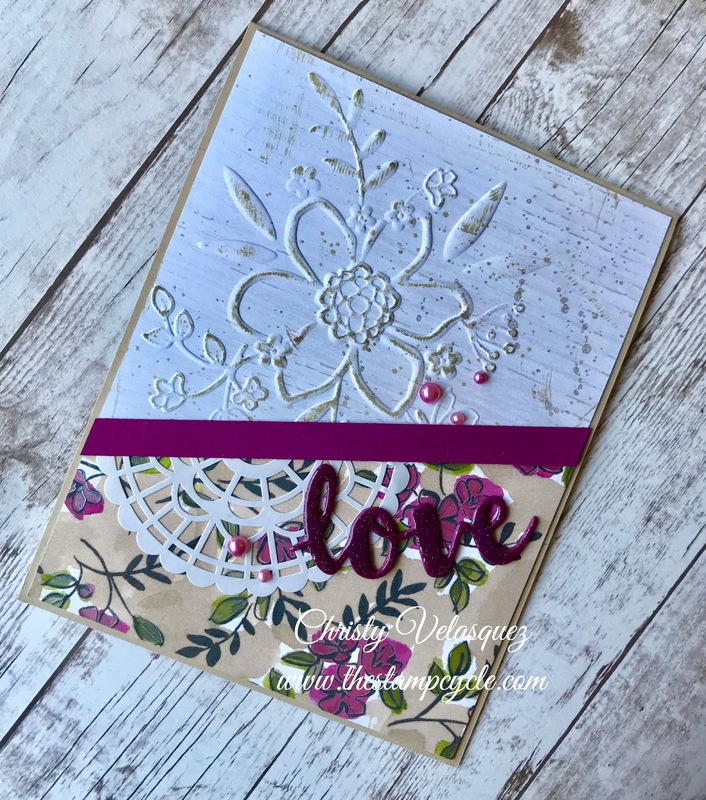 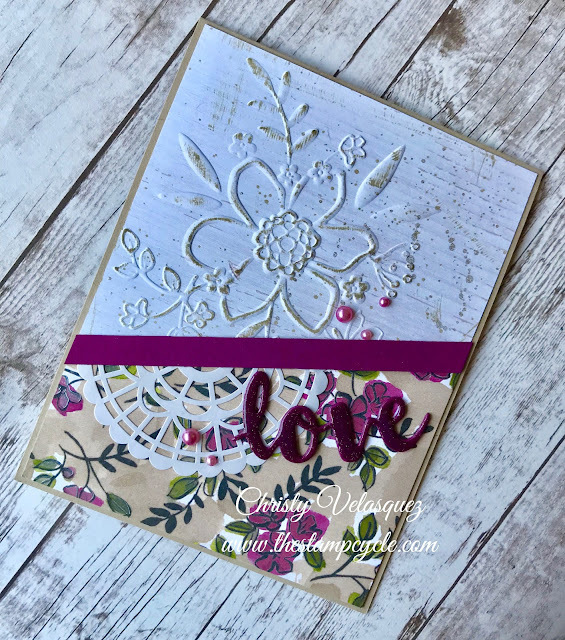 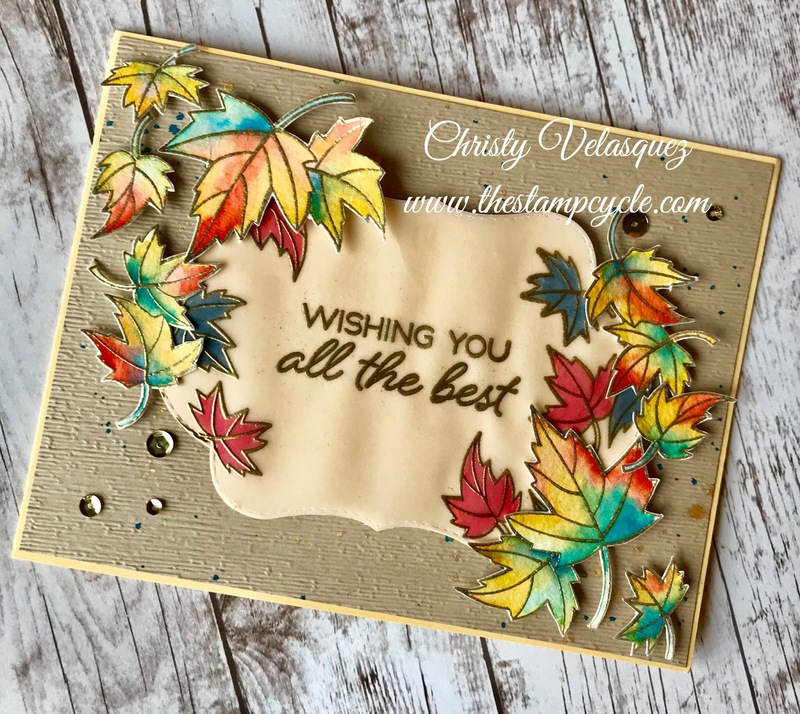 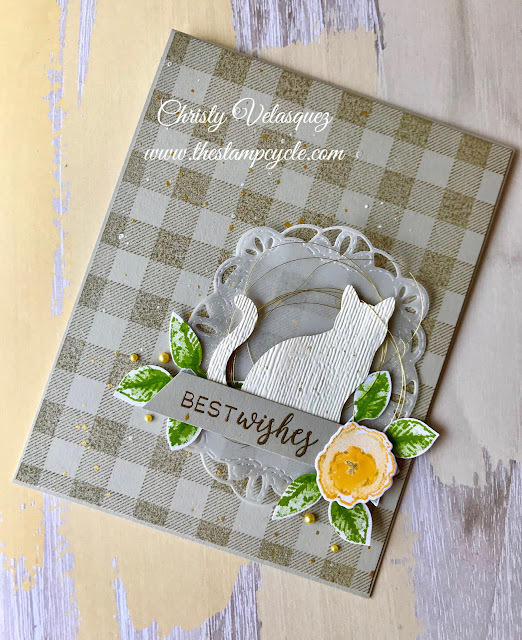 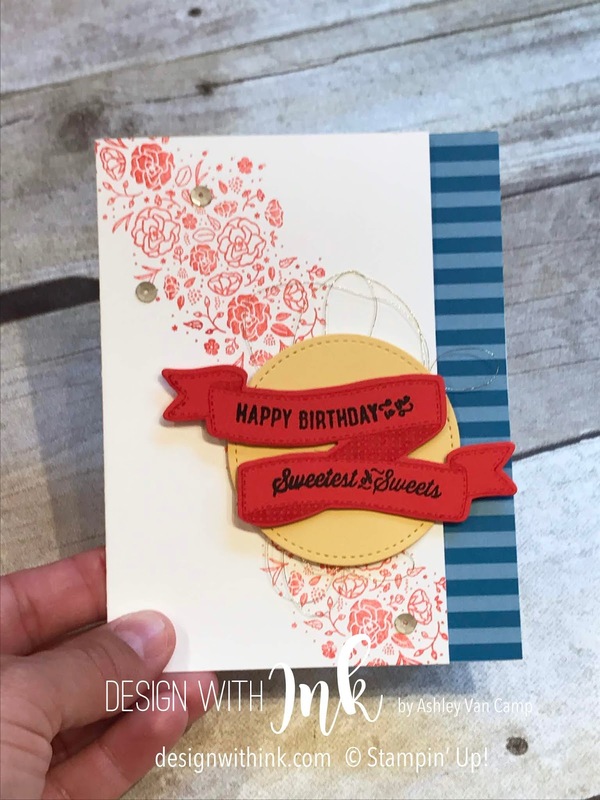 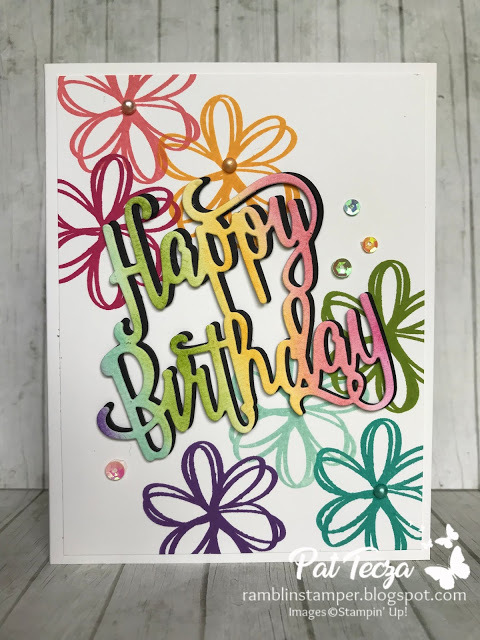 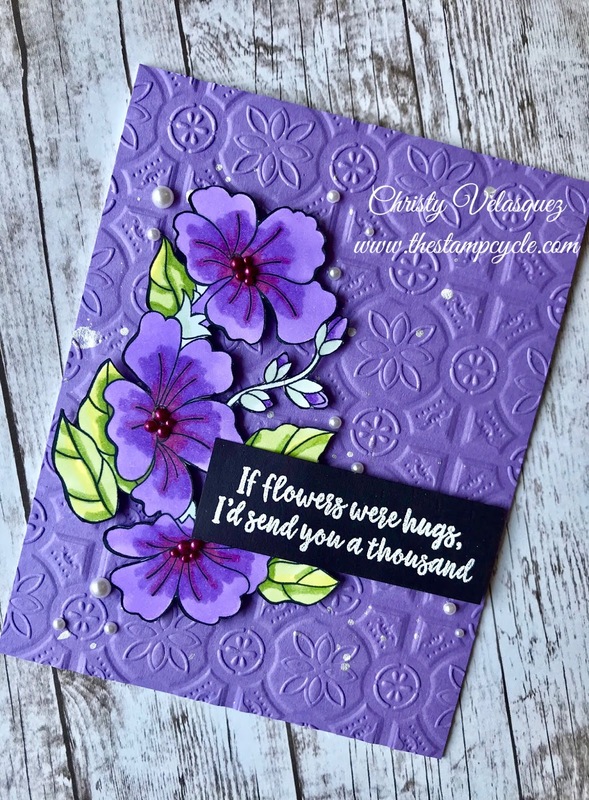 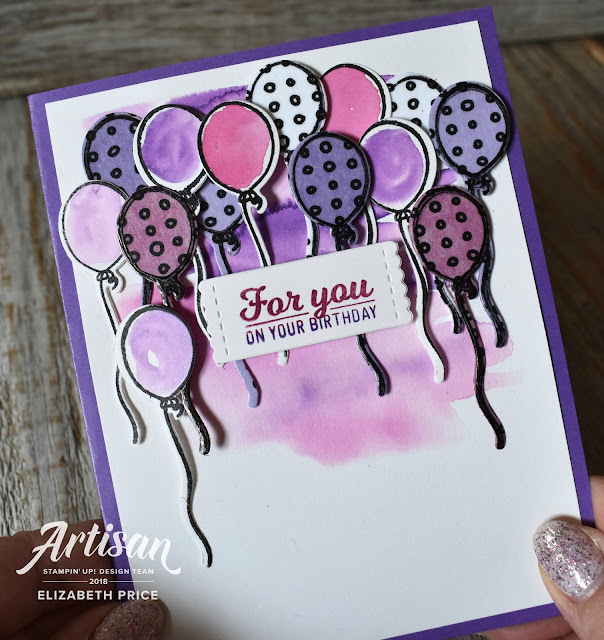 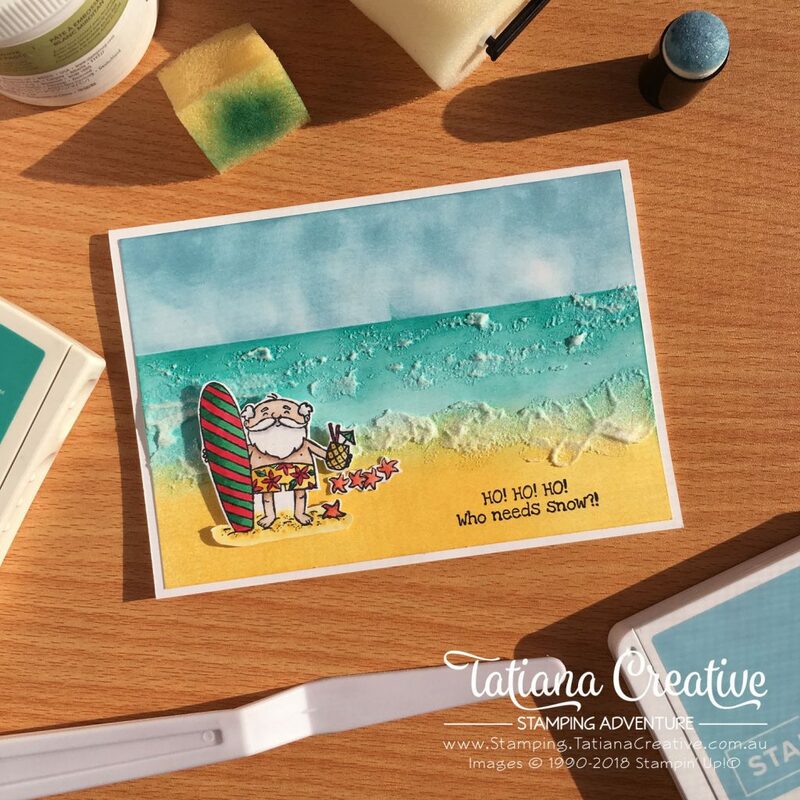 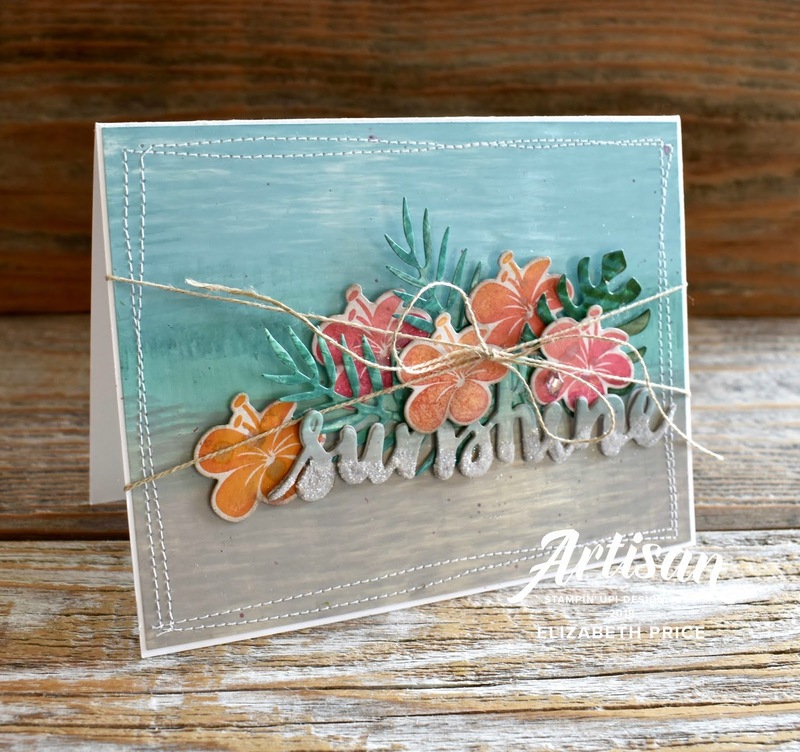 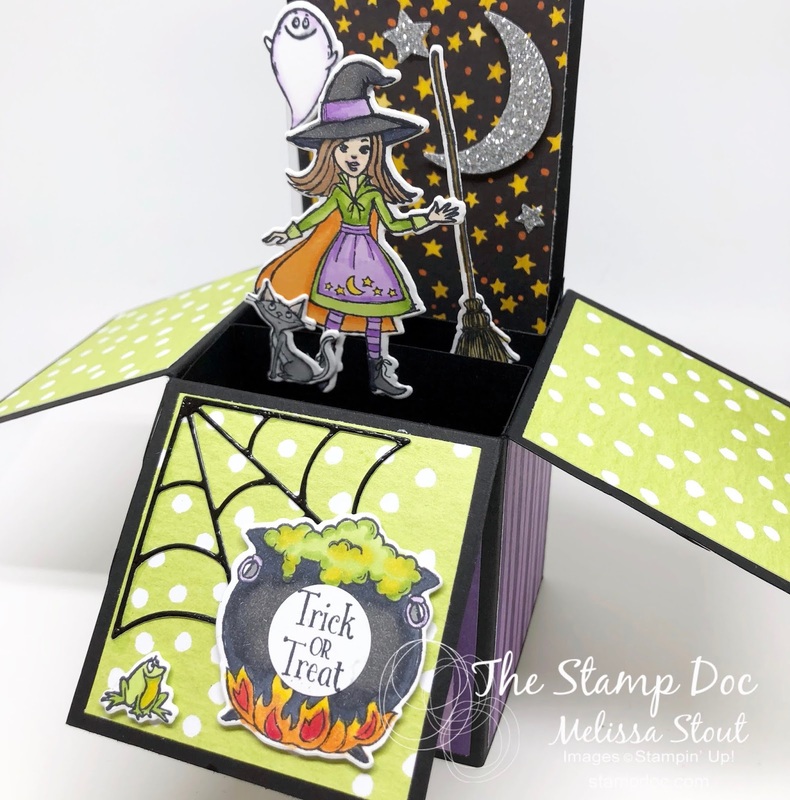 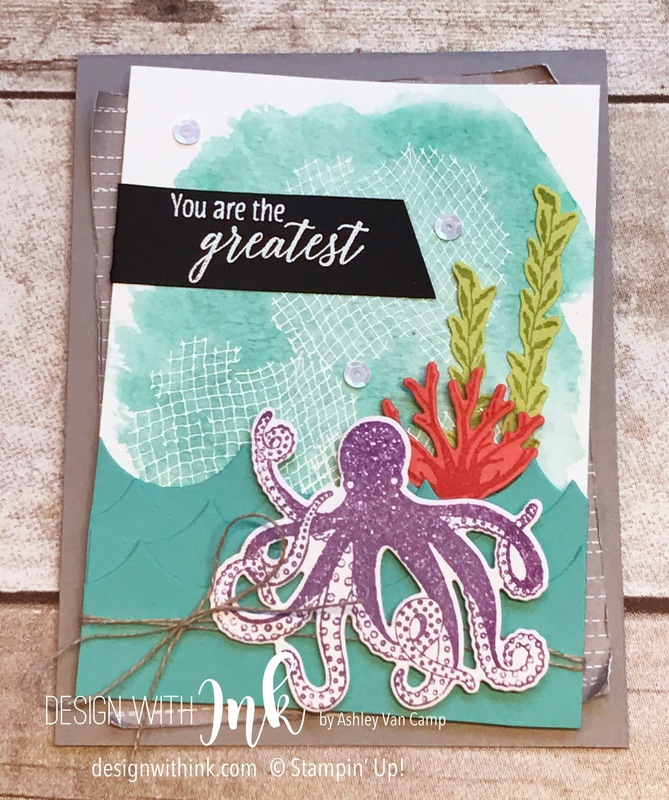 This week have a fun new card sketch challenge for you, our design team has had a blast creating some fun samples for you, and we can't wait to have you play along! We also have a special treat for you! We have a special guest designer this week - Lauren Alarid! 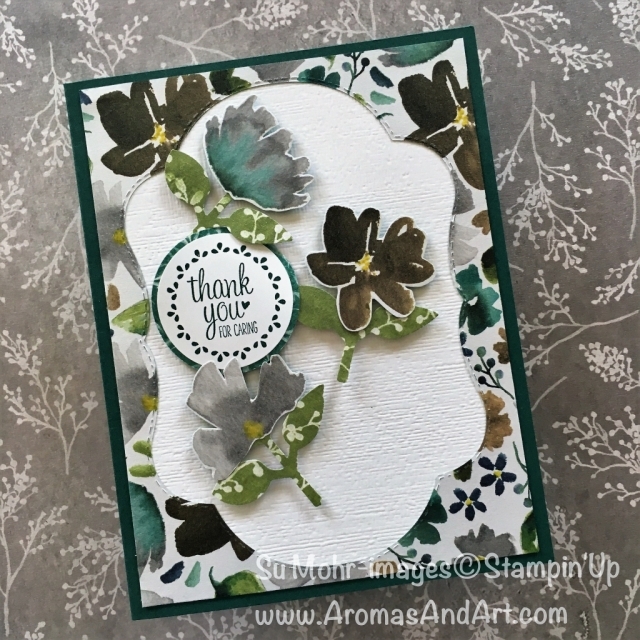 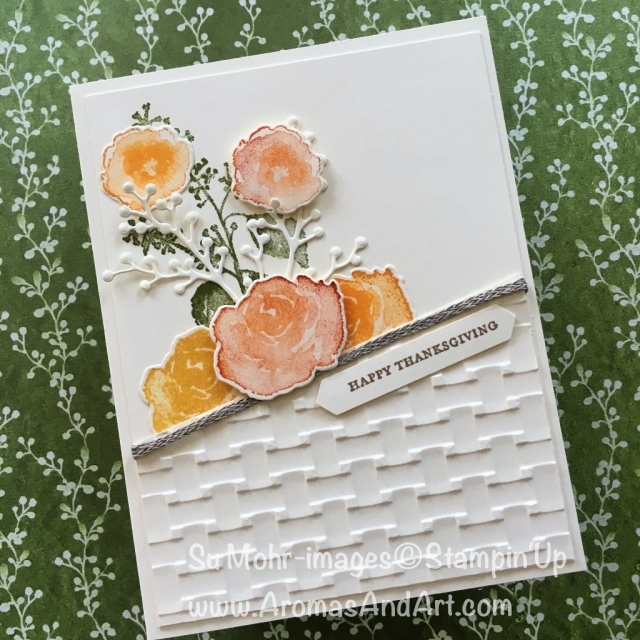 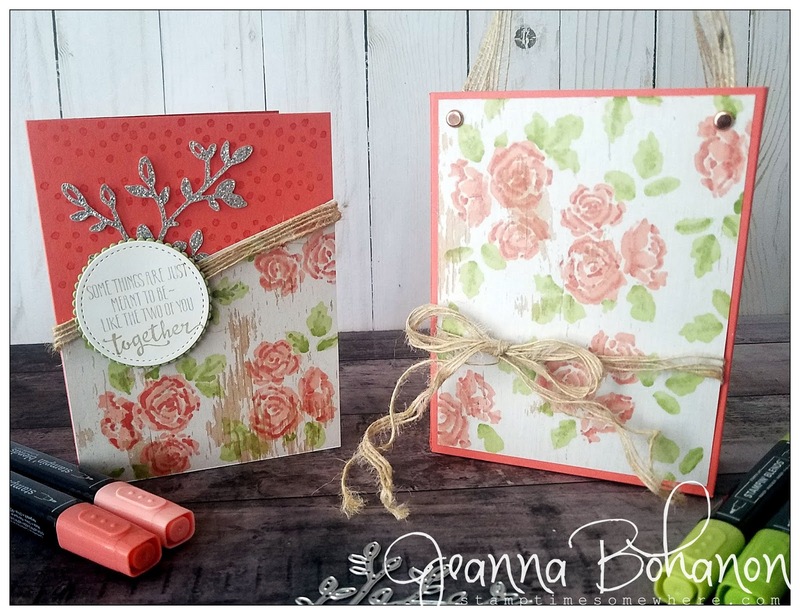 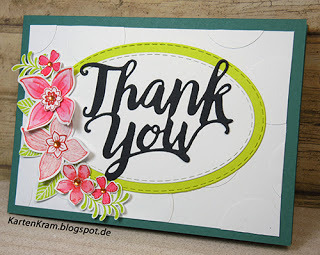 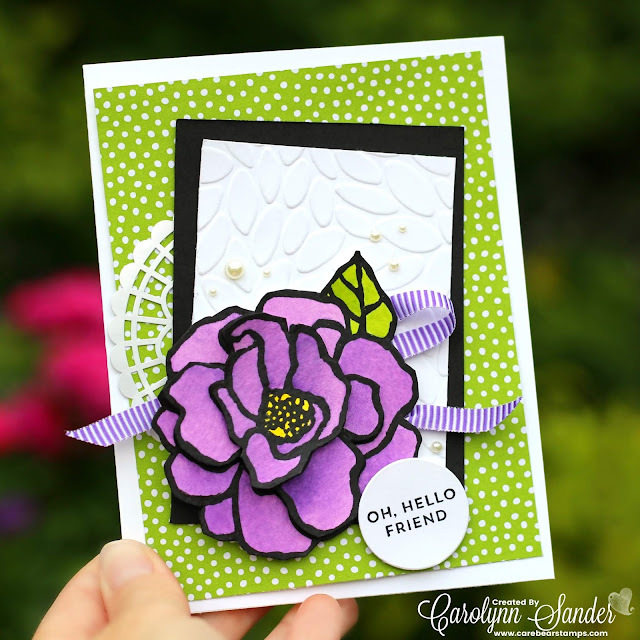 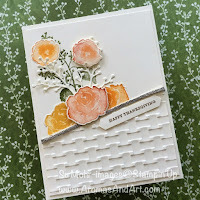 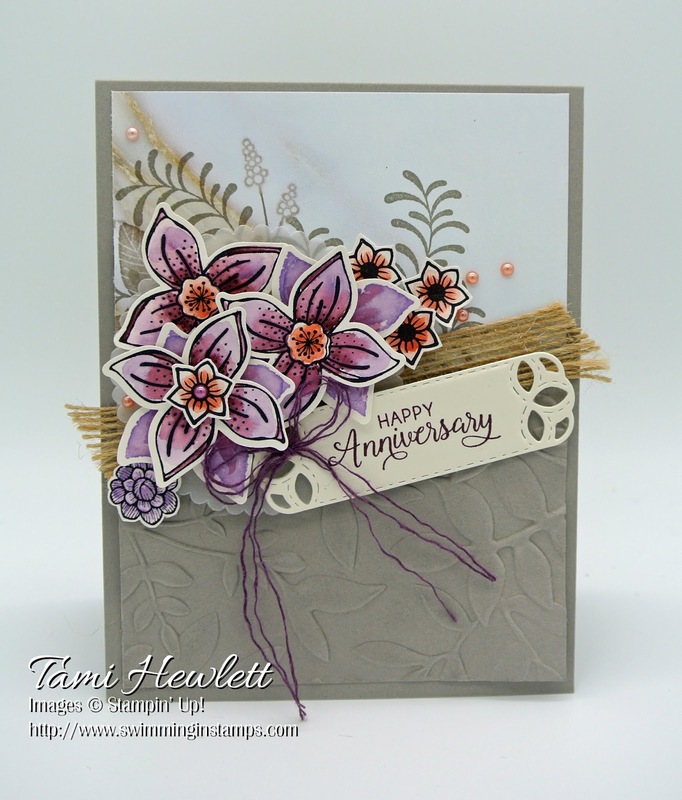 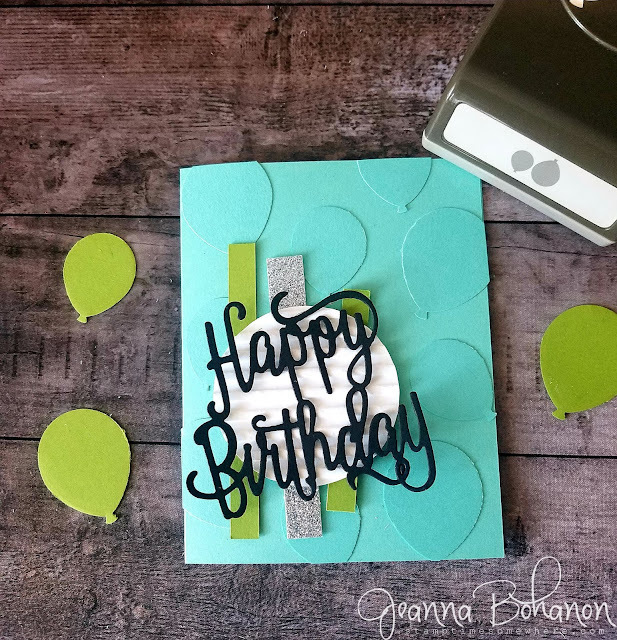 Lauren currently serves on the Stampin' Up! Artisan Design Team and we are so happy to have her joining us this week. 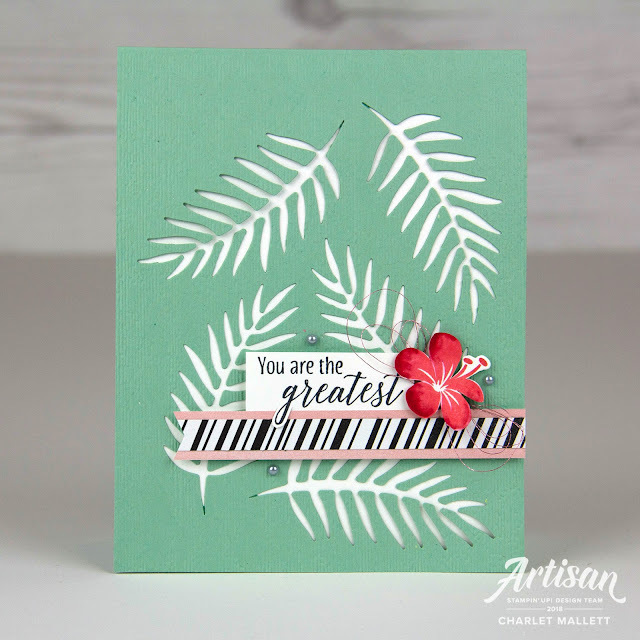 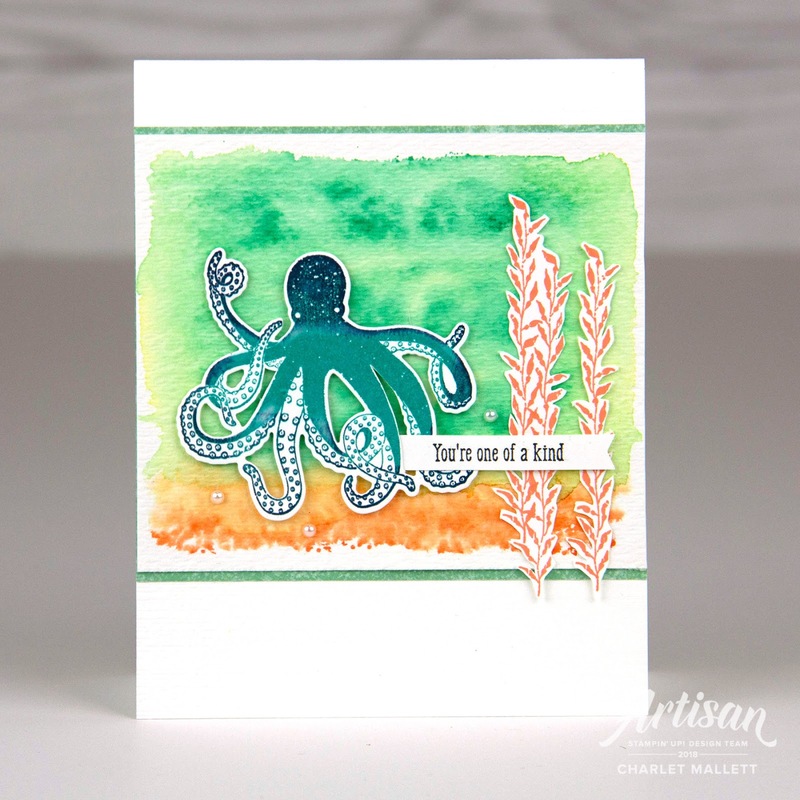 Welcome to August and a brand new color challenge! 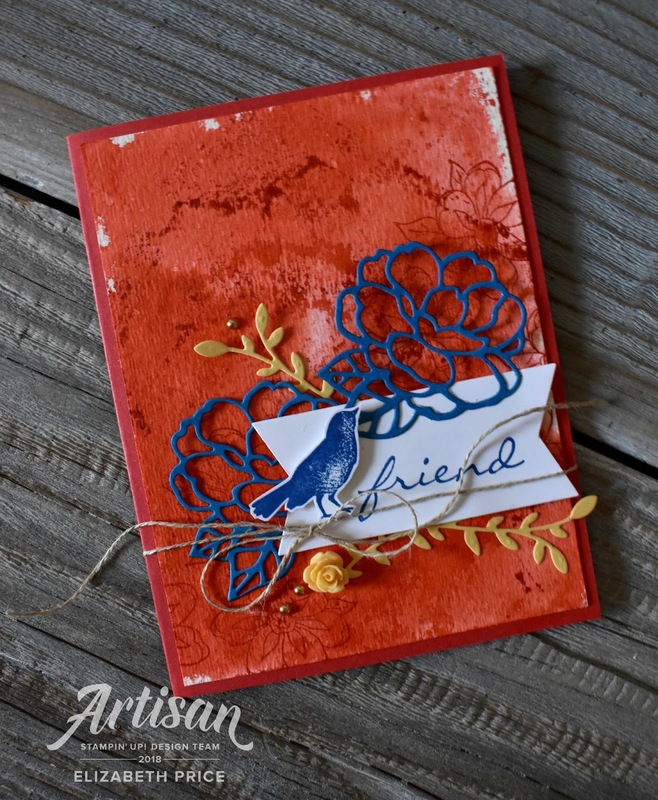 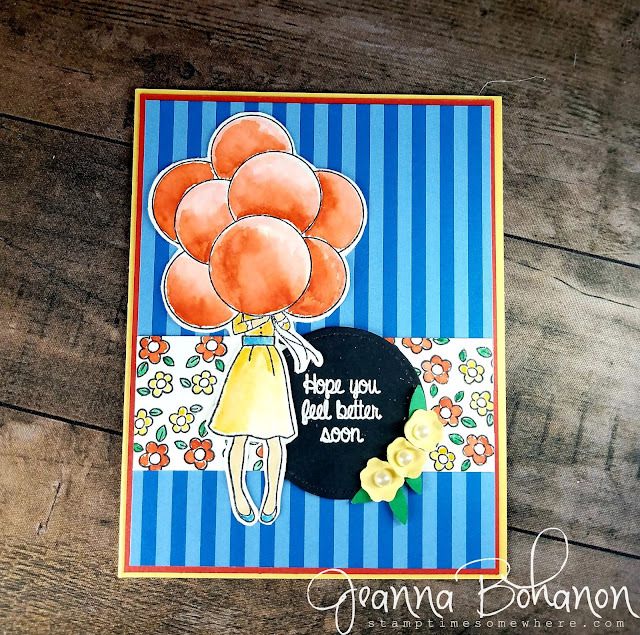 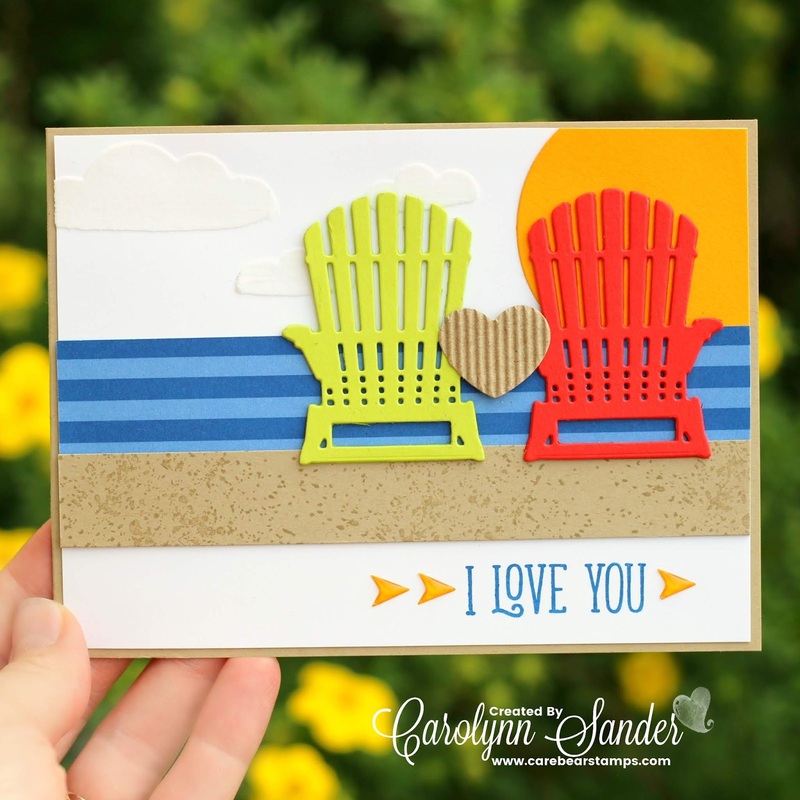 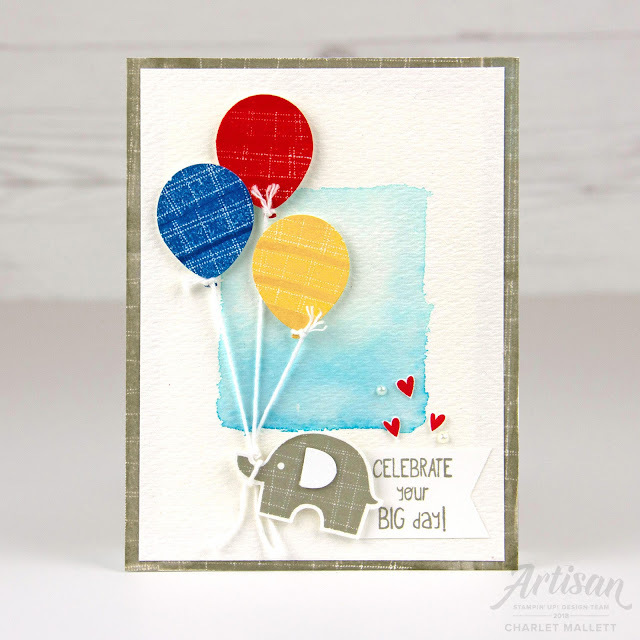 This week's challenge is a fun twist on the traditional primary colors. Alright, let's check out our designer's take on this week's colors!